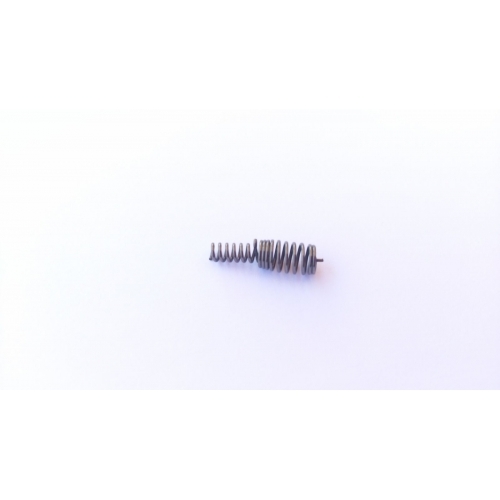 Replaces the spring from the standard Accu-Trigger with the spring from the Savage Target Action. It will reduce trigger pull to approximately 1.5 - 2.5 lbs. Note: This will only work in centerfire rifles with the accu-trigger system installed. It is not compatible with any rimfire models, or pre-accutrigger models. If you already have a varmint model savage you probably already have this same spring installed from the factory. You can use the Savage Parts Finder to see what spring came installed on your rifle.